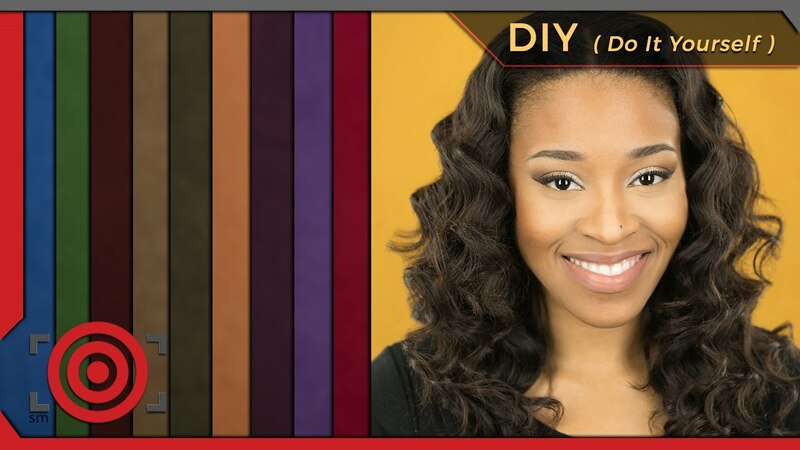 If you are into portrait photography, and like do it yourself DIY photography projects, this video will show you how to build an inexpensive DIY portable background stand for portrait photography and also a great easy to find and very affordable material that makes a wonderful DIY portrait background. Everybody photographer loves a bargain, especially when you don’t have to sacrifice quality in the process. This is a simple, easy to find portrait background that is available in loads of different colors.